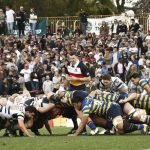 Considering his Cockatoos’ preparation, or lack thereof, NSW Country head coach Mat Thomas was stoked with his side’s campaign-opening 34-24 win over the ACT Brumbies Provincial side at Camden on Sunday. “Considering we only trained together as a group for an hour-and-a-half before the game and had a lot of debutants as well it was a pretty impressive effort, especially to score 34 points in the way we did,” Thomas said, virtually every time the Cockatoos retained possession effectively they scored. 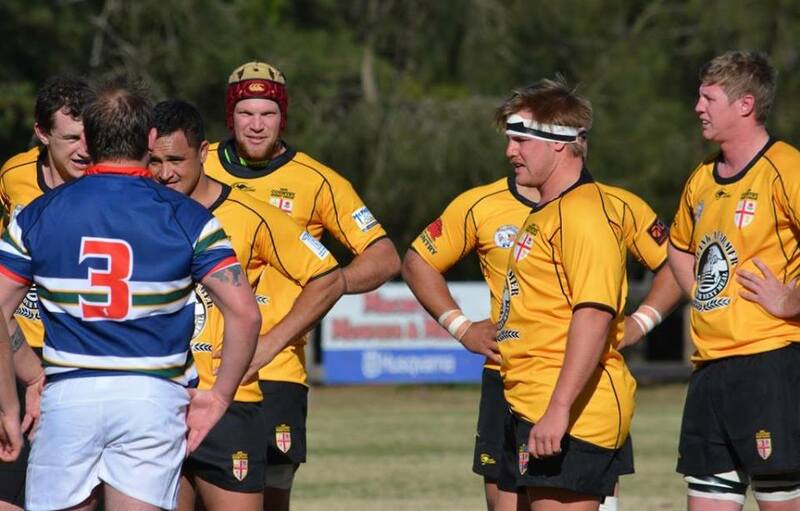 However while the result was pleasing Thomas said the performance was “far from perfect”, with discipline and tenacity at the breakdown two big areas he says the side needs to work on before facing their Queensland counterparts at Goondiwindi on June 30. 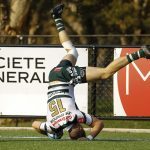 Discipline was also an issue, the Cockatoos received three yellow cards, and Thomas said his side turned over far too much ball, “missing the target” plenty of times on both sides of the breakdown. “We didn’t really have the ball at all for the first 20 or 25 minutes and even though our defensive effort was good, we let the ACT into the game with our own mistakes and turnovers,” Thomas said. “We probably slipped back into club rugby mode a little bit too much and we were missing our targets at the breakdown too, we probably weren’t vigorous enough there in attack or defence and we can’t do that against Queensland Country. If we turn over that much ball they’ll crucify us. 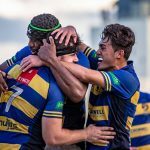 “But in saying that these guys are pumped full of information and structures and don’t get long to come together before these games, so it’s all a by-product of that and they have done really well considering that. 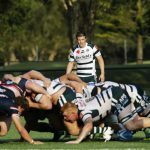 NSW Country take a week off before preparing to play Queensland Country at Goondiwindi on June 30.